Last week Pitney Bowes Software employees in Henley celebrated diversity in the workplace by holding their annual Culture Week Festival with several different events for the staff to enjoy. The Smith Centre on The Fairmile, Henley, is the base for over 150 staff of Pitney Bowes Software, many of whom come from different parts of the world including Australasia, Africa, Eastern Europe, India, Scandinavia and America. 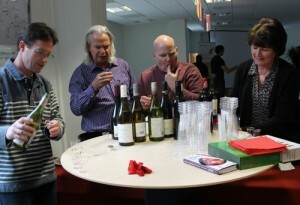 The week was sponsored by The Pitney Bowes Diversity and Inclusion Council and included various activities: a traditional pub quiz complete with locally supplied beer, wine tasting, music and culturally themed lunches. Employees also had the opportunity to enter a photo competition to visually show diversity and inclusion in the workplace. 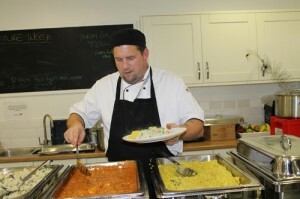 At a special lunch on Wednesday employees enjoyed a delicious range of foods from around the world. This was followed by a fantastic drumming performance by members of ‘The Dhol Foundation’ which included Vijay Rakkar who works in the Finance Department at Pitney Bowes Software. The Foundation was originally set up to teach the art of this drumming which originates from the Punjab region of India. 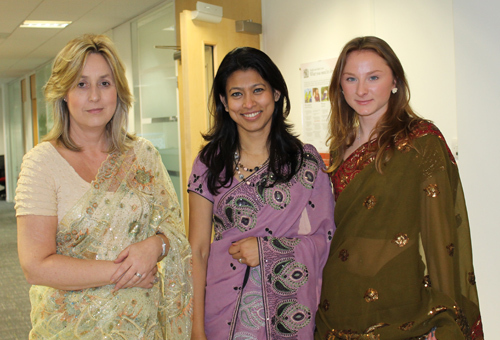 Some of the staff also entered into the spirit of the day by wearing beautiful Indian saris.